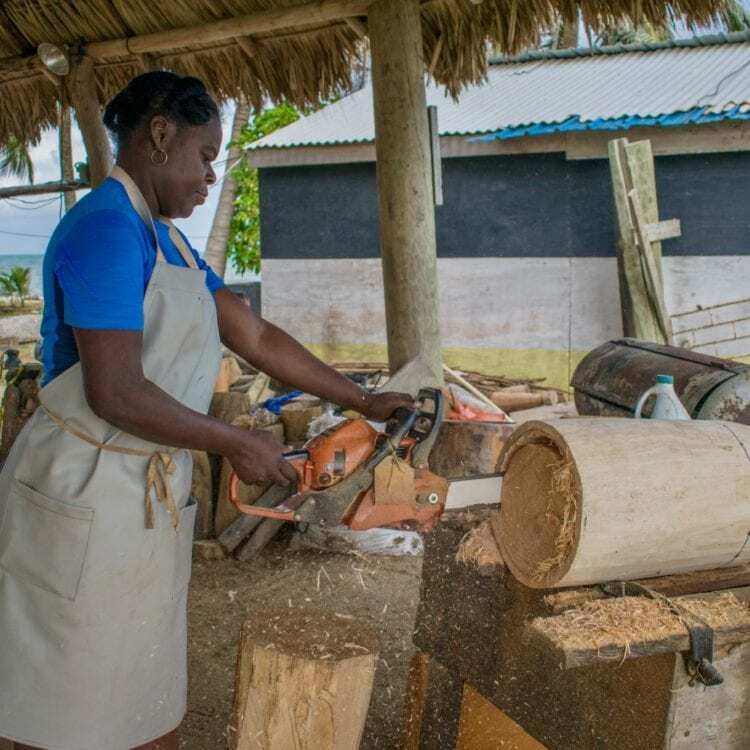 The daughter of Central America’s most famous Garifuna drum maker, is upholding tradition and ushering in a new era for women in Belize. 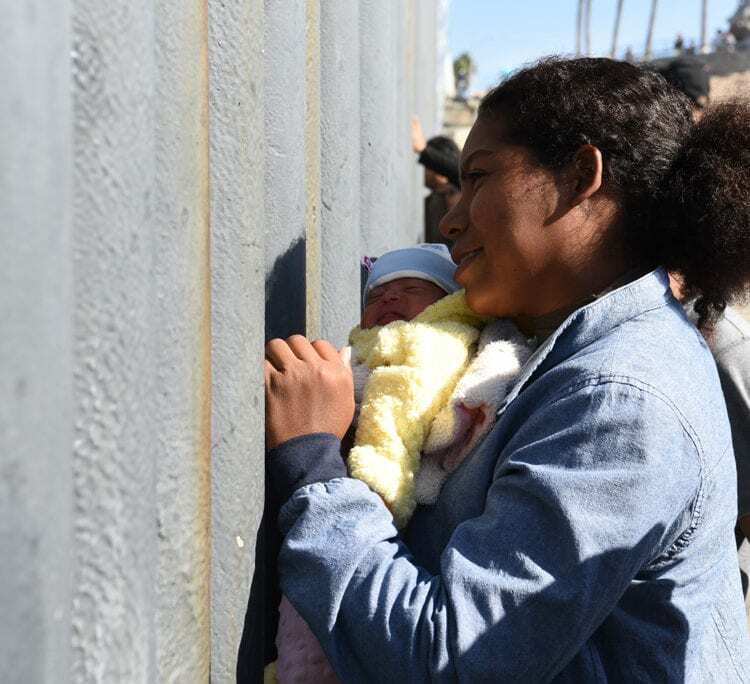 Meet the women behind ‘the Angry Tias and Abuelas’ who have formed a grassroots organization to help asylum seekers at the US-Mexico border. 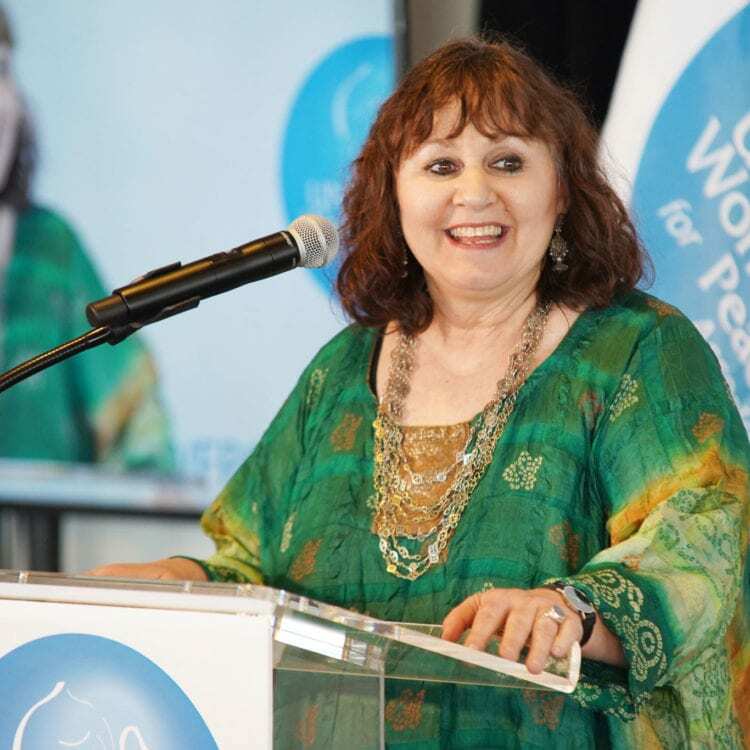 At the UN Women for Peace Association luncheon in NYC, notable guests were awarded for their efforts to end violence against women and empower girls. 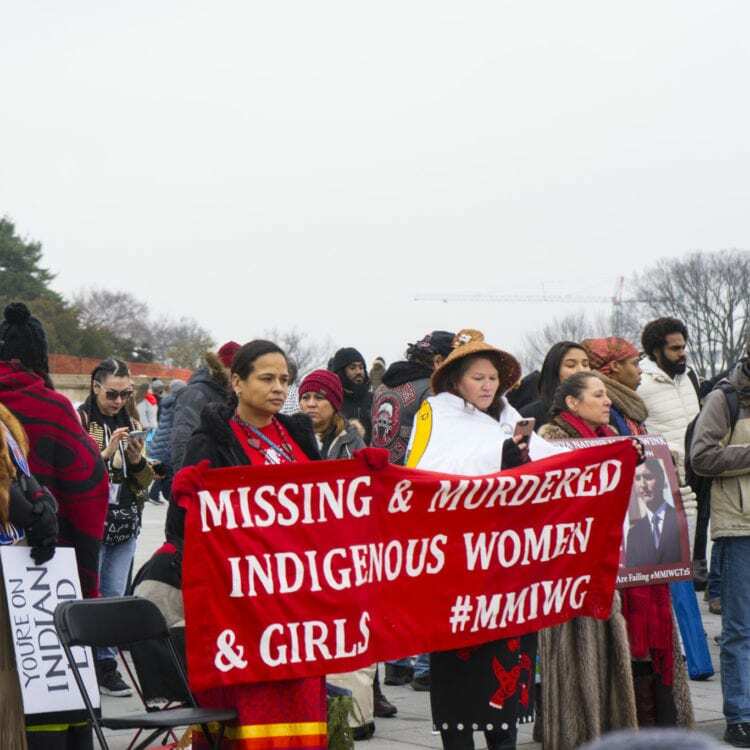 The People’s Indigenous March in Washington D.C.
Unearth Women Beauty Director, Stephanie Flor, traveled to Capitol Hill to attend the People’s Indigenous March this past weekend. 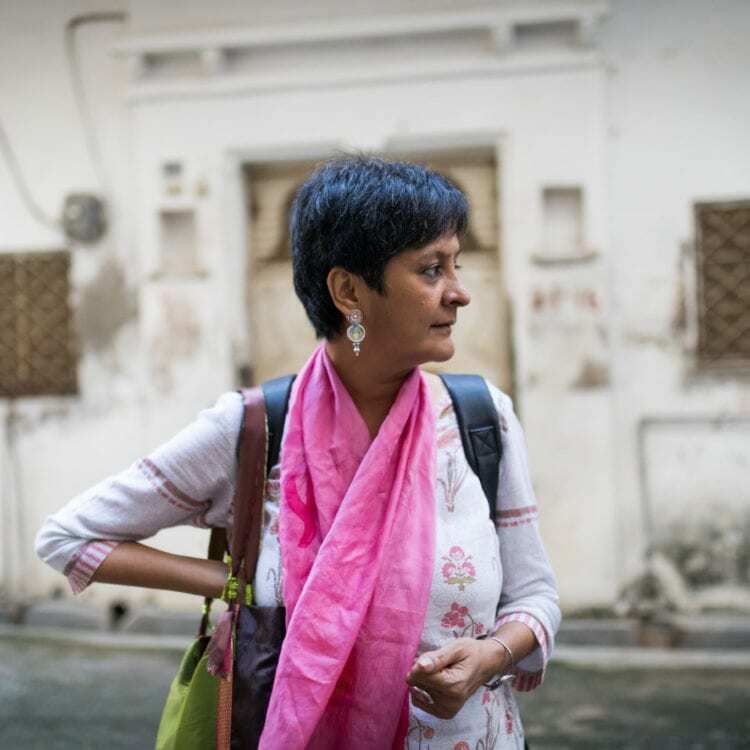 Unrecognized by the Indian government, female genital mutilation is a growing problem in the country. Now, women are doing something about it. 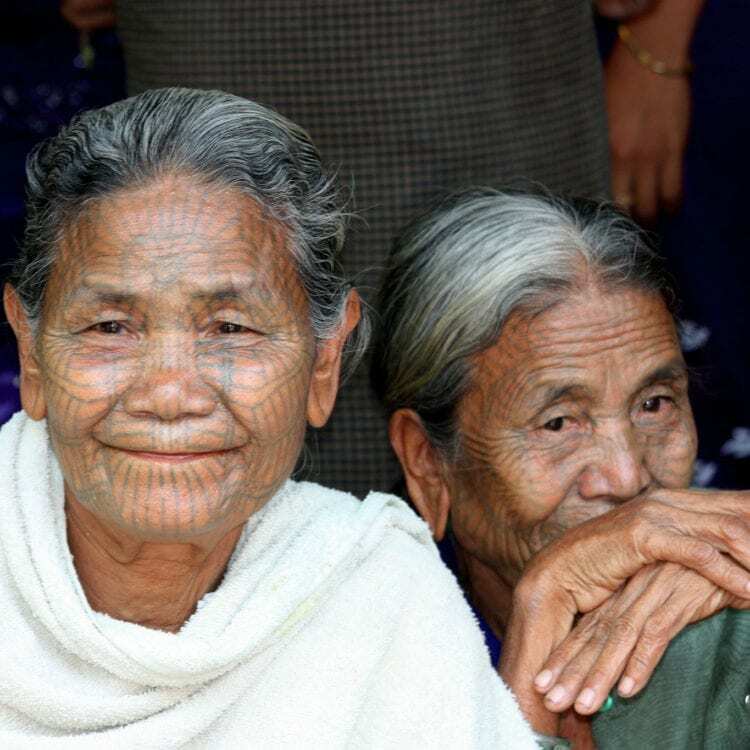 In the remote Chin State region of Myanmar, local women tattoo their entire faces, but now the historic practice is being lost to time.